Roman Rätzke is a Hamburg-based automotive photographer. Born in 1985 and raised in the northern part of the country, he started a training as audio-visual media designer at the North German radio station NDR. 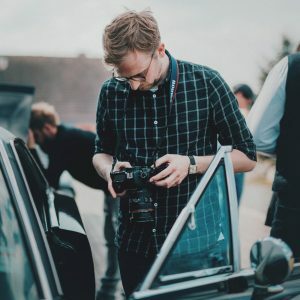 After finishing his training he decided to turn his passion into profession: Since 2004, the frequent traveller and autodidact ties his unbowed enthusiasm for cars together with his dream job photography for clients around the globe.